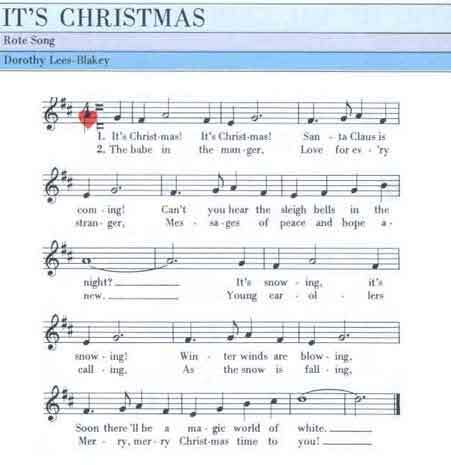 Dorothy Lees-Blakey - It's Christmas! "It's Christmas!" 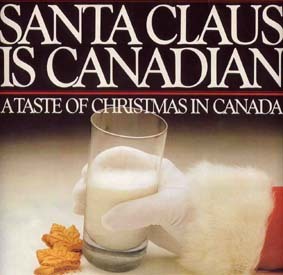 first appeared in 1981 on the popular record album "Santa Claus is Canadian", and was subsequently played extensively on radio across Canada and heard on BBC radio in the U.K. It was also performed on CBC Television in Toronto. In 1982, "It's Christmas!" had its first Toronto publication in Holt, Rinehart & Winston's "Musicanada" series, and in 1988 appeared in G.V.Thompson's "Canada is...Music" album. In 1983, the song was part of a Christmas show performed by Four Seasons Musical Theatre in Victoria, B.C. It was also sung in the 1986 "in-concert" production of a musical version of "Pride and Prejudice" in Hamilton, Ontario. at Chemainus Theatre, Vancouver Island, B.C.